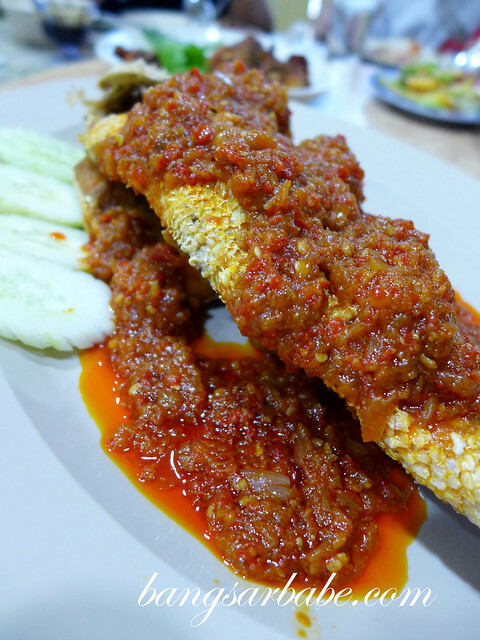 People often ask me where they can find good Nyonya food in Melaka and to be honest, I didn’t really have an answer. That’s because I’m blessed to have a mother in-law who cooks good Nyonya food at home. 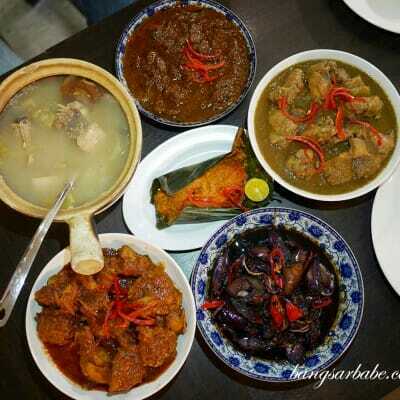 But I got to try pretty good and authentic Nyonya dishes at Restoran Aunty Lee in Melaka recently. 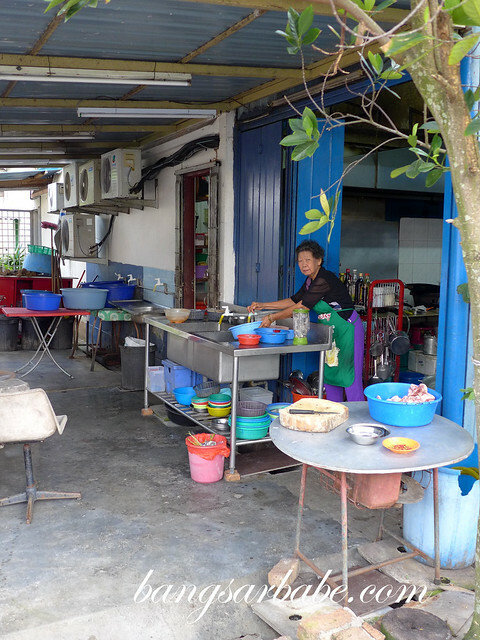 Getting here is a little tricky as this small shop house is located in a housing estate in Ujong Pasir. Fortunately, my father in-law is from Ujong Pasir so he knew the area like the back of his hand. It’s best to call ahead and reserve a table. Better still, call ahead to reserve a table and order your food. 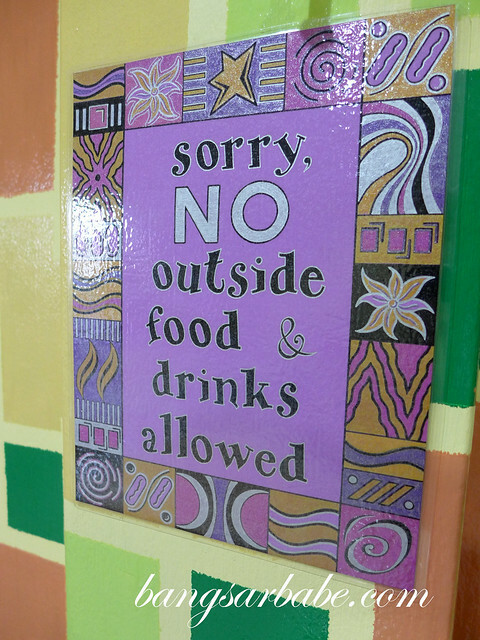 Otherwise, you might have to wait or risk missing out on popular dishes. We dined in a party of seven that evening, so we ordered quite a few items to share. Of all the dishes I tried, the ikan cili garam (market price) and sambal petai prawns (18 – small, RM23 – medium, RM28 – large) were noteworthy. The cili garam was hand pounded and stir-fried till paste is aromatic. This went very well with the fish, which was relatively fresh. 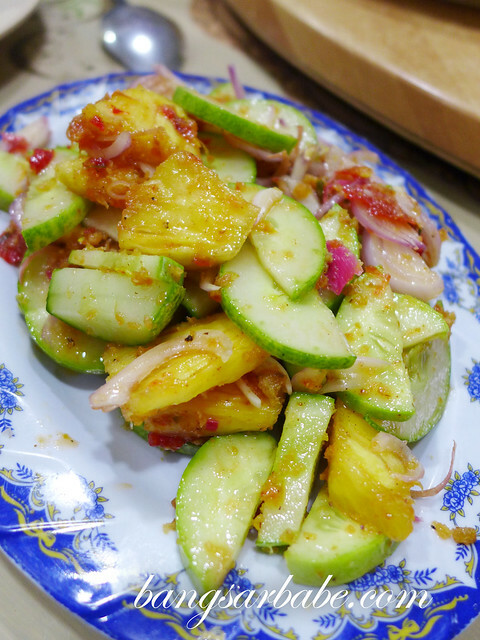 The sambal petai prawns packed a wallop of flavour and heat. A bit oily, this dish, but the petai was crunchy and the prawns were fresh and sweet. The cincalok omelette (RM11 – small, RM16 – medium, RM21 – large) was pretty basic but nicely done. 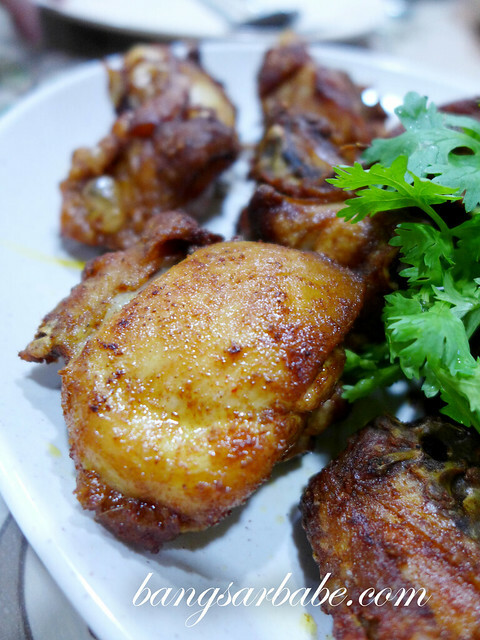 I liked the Aunty Lee fried chicken (RM12 – small, RM20 – medium – RM28 – large); this was well marinated and the meat was juicy. 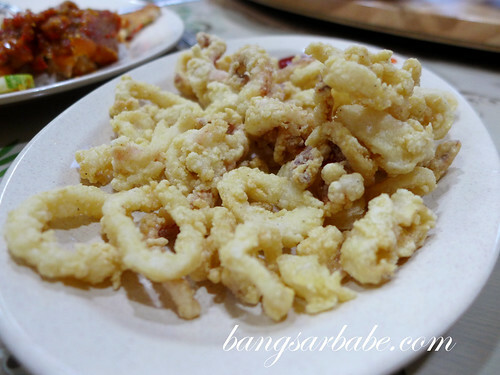 The fried sotong (RM18 – small, RM23 – medium, RM28 – large) was nothing to shout about. This was rif’s order; he orders fried sotong whenever he gets the change to do so. Which is often. 🙄 Kerabu Timun (RM10 – small, RM13 – medium, RM16 – large) was refreshing, but my father in-law said it didn’t have enough oomph. 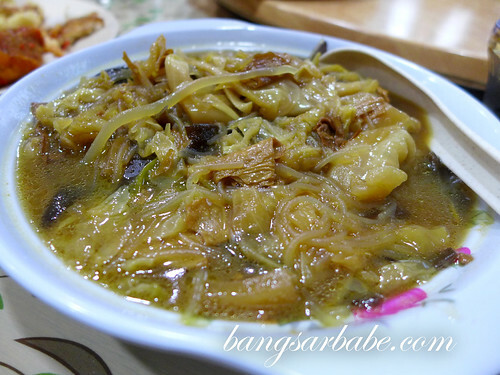 Nyonya Chap Chai (RM12 – small, RM15 – medium, RM18 – large) is a customary dish in all Peranakan households. Aunty Lee’s version was tasty from the generous amount of beancurd paste and packed with black fungus and beancurd skin. I also had the cendol (RM3.50) which was passable, but nowhere as good as Aunty Koh’s cendol. The bill came up to about RM180 for the above. A bit expensive, but if you want a good Nyonya home cooked meal, that’s the price you have to pay. Verdict: Pretty decent food. Tables are limited so please call ahead to book. 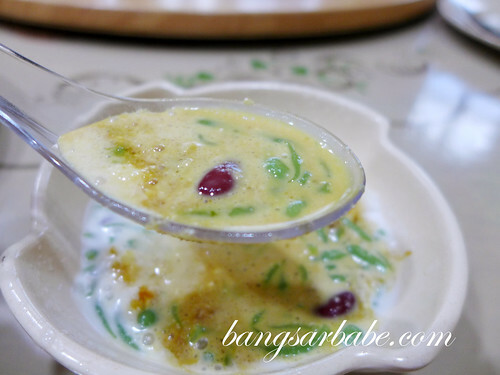 Prettiest cendol I’ve ever seen. Cendol like this, only in mlk. 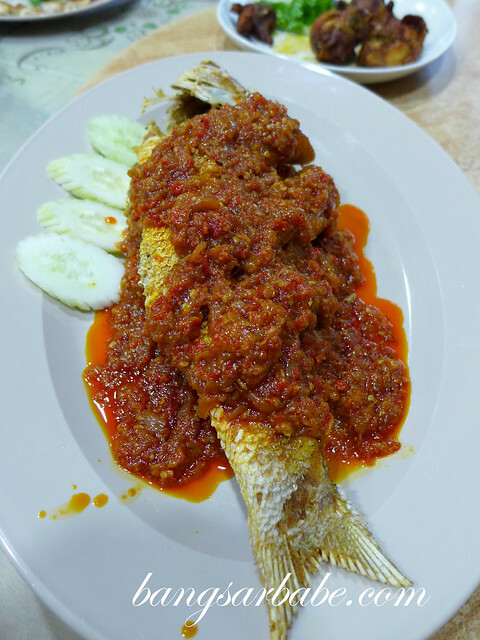 I usually only try the famous restaurants like Nancy’s Kitchen since I hardly venture far from Jonker Street. Thanks for this post. Will keep it in mind the next time I’m in Malacca. I’m trying to find the best nyonya food in Melaka. 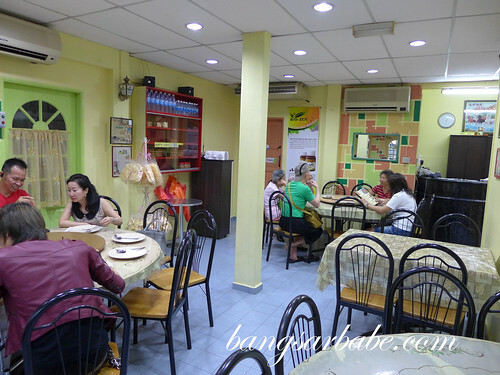 If I can only choose one, which one should I choose – Nancy’s Kitchen near Jonker street, Amy Heritage Nyonya Cuising at Melaka Raya, Restoran Nyonya Suan at Bandar Hilir, or Restoran Aunty Lee ? 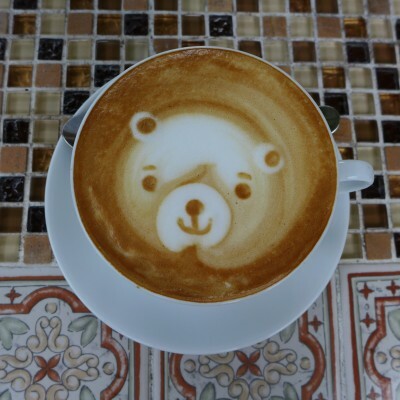 I also heard that there is one in Bugis stttelment but I don’t know the details. 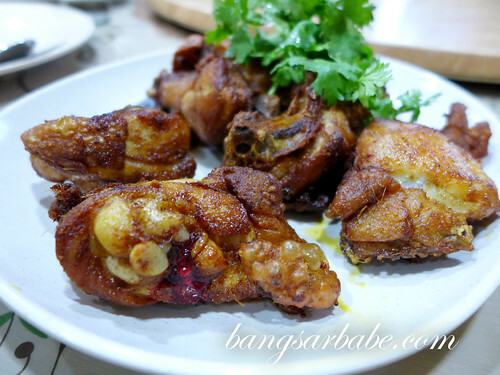 Also I’m surprised your group did not try Ponteh, an authentic Melaka Nyonya dish. Is it available in Aunty Lee’s restaurant? 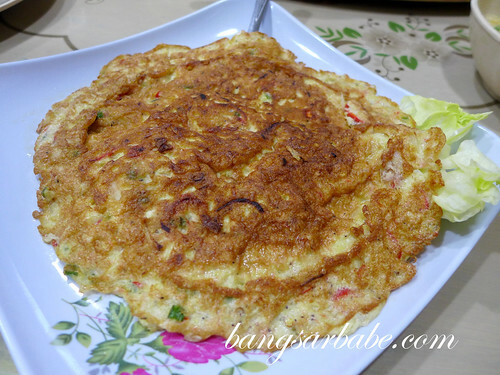 What other food do you recommend in Melaka? one of the best restaurant in melaka raya.